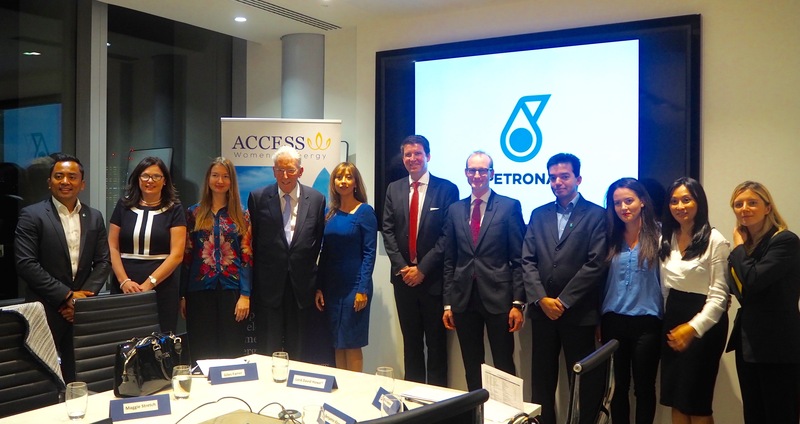 Access for Women in Energy (AccessWIE) and Petronas co-organised a seminar on Natural Gas and LNG. 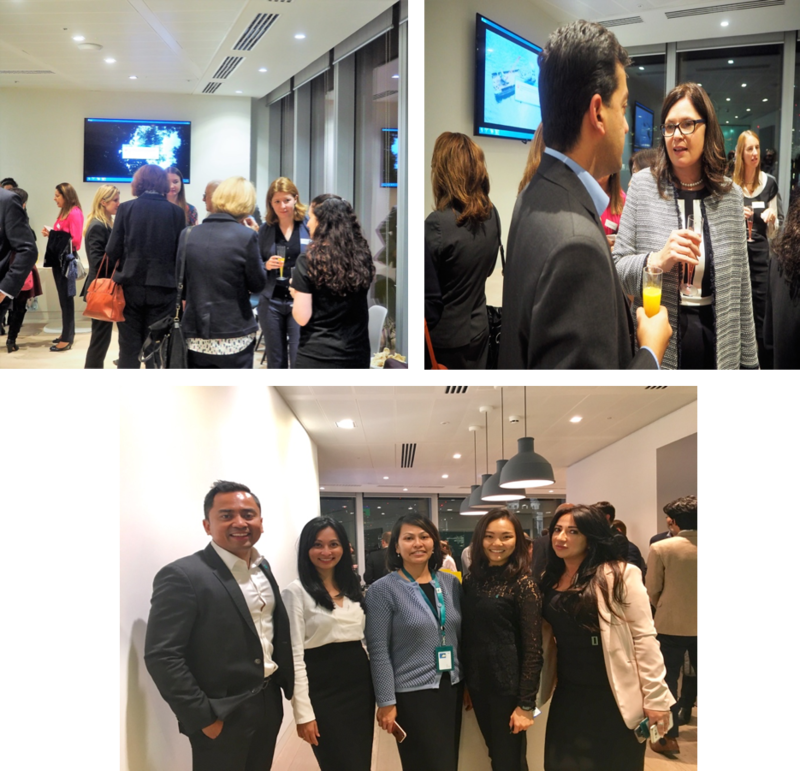 The event was held at Petronas London office on 5 October 2017. The seminar provided an overview of timely developments shaping gas markets, LNG supply and demand growth as well as price trends. Examples of major LNG projects were presented, showcasing ways of meeting future demand using new business models. Mr Benjamin Klooss, Programme Manager for Oxford Policy Management, shared the experience of Ghana, a new LNG comer and commented on the African nation’s rationale behind turning to LNG. Lord Howell, Co-Chair of AccessWIE and Chairman of the House of Lords International Relations Committee, commented on the presentations, adding the all-important political dimension which continues to drive many gas deals and investment decisions. 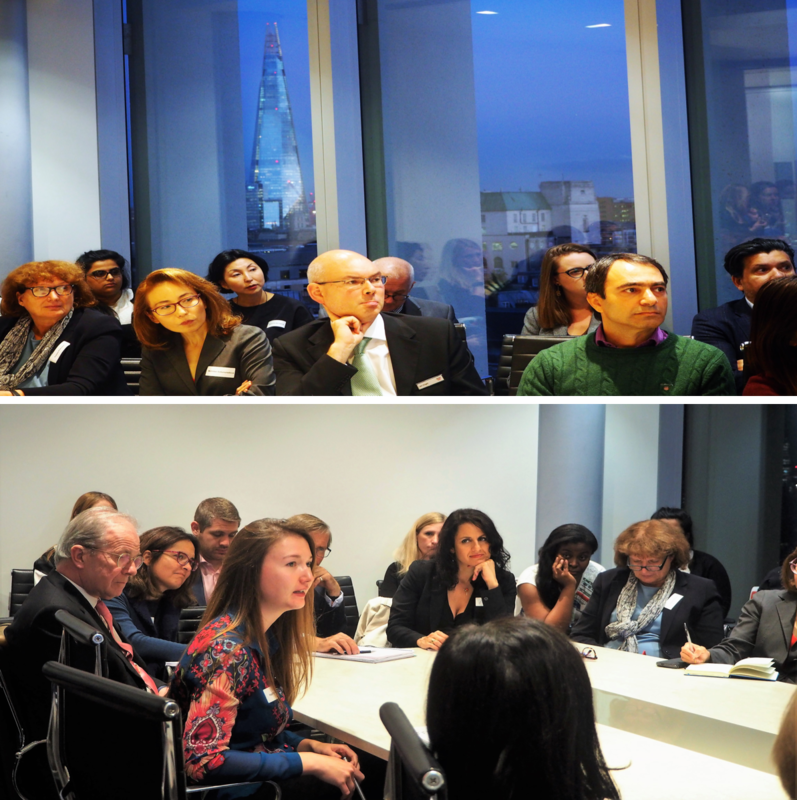 Dr Carole Nakhle, CEO of Crystol Energy and Director of AccessWIE, chaired the discussion. She highlighted, among others, that, unlike the global oil market, gas markets are fragmented though LNG is gradually globalising gas trade, adding that with the increasing sophistication in LNG projects, it is hard to believe that the end of the oil and gas era is near. Mr Fasluddeen Hadi, CEO Petronas Energy Trading, also representing the host, concluded the discussion with the main takeaway that the oil and gas industry is going through major changes but it is not wasting a crisis: it is putting up a fight and technology is key.